Our Festival of Colour 2019 programme is almost ready to go to print, and we will be revealing all on Monday February 11. We can’t wait to share an incredible line-up of music, dance, theatre, film, talks and visual arts with you – we’re confident everyone who comes to the festival will see something they’ve never seen before! Invitations for our launch event will go out next week to our Patrons, Benefactors, Sponsors and other supporters – if you would like to become a supporter, or if you would like to renew as a Patron or Benefactor, read our handy Supporters’ Guide below. The 2019 Festival of Colour is on! Our official Festival of Colour dates are April 2-7, but our programme is spilling over the edges. We have added extra days to the 2019 schedule – lock in from midday Sunday March 31 to midday on Monday April 8 and get ready to enjoy nine days’ worth of the best in national and international arts and ideas, right here in our region. 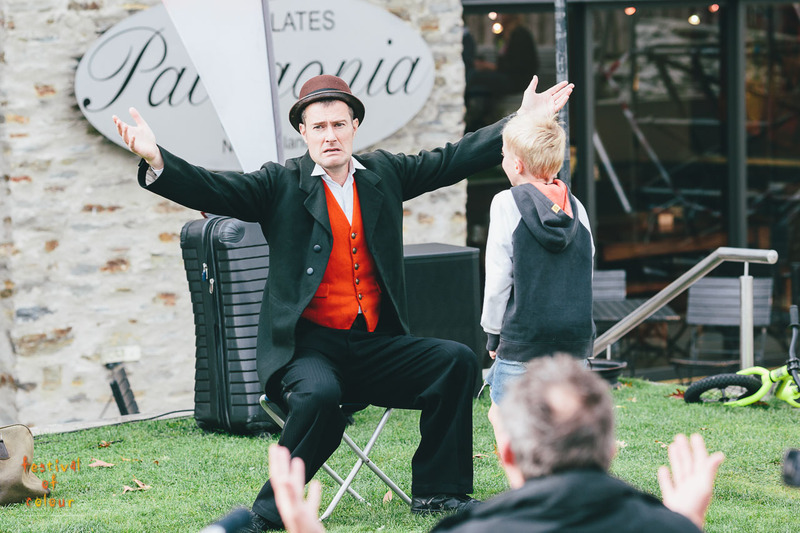 This year’s Festival of Colour will also see an expanded programme of free community events on our Street Theatre Day, scheduled for Saturday April 6. Every year we are lucky to have an incredible crew of volunteers who help make our festival happen. If you are interested in getting involved as a volunteer, visit our website and fill in our ‘Sign-up’ form here. The Festival of Colour happens because of the support of you, our community. A very big thank you to the Patrons and Benefactors who have already committed for 2019 – you have helped us bring the best of arts and ideas to our region. 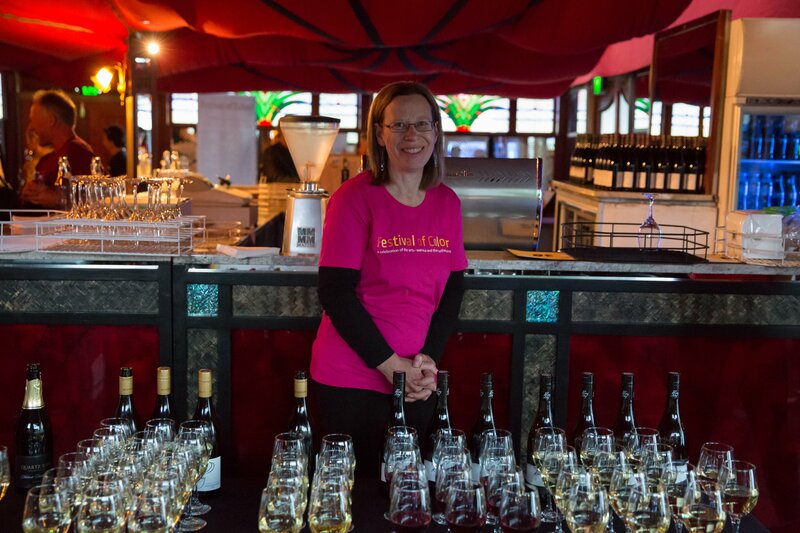 get directly in touch with General Manager Laura Williamson on laura@festivalofcolour.co.nz, or on 443 4172. We may be the best little festival in New Zealand, but some of our bigger relatives are well worth a visit. 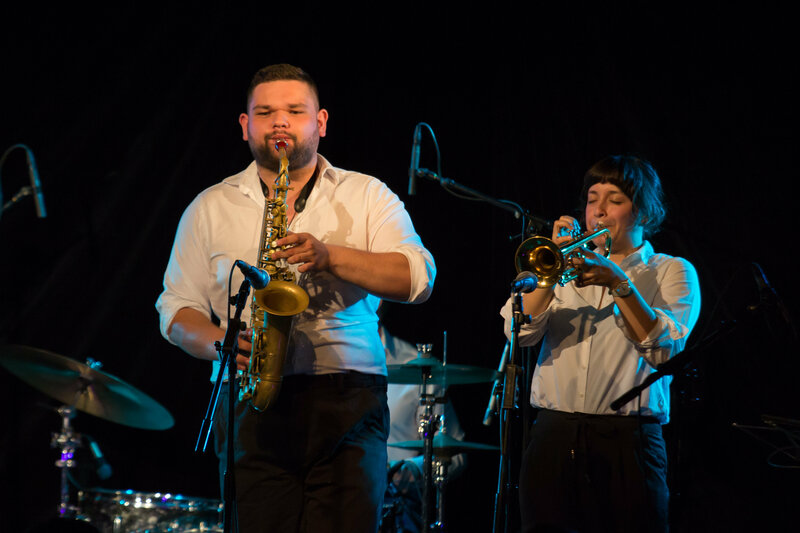 WOMAD runs over a long weekend in New Plymouth from March 15 to 17. Check out some great music on www.womad.co.nz. Auckland Arts Festival runs from March 7 to 24. 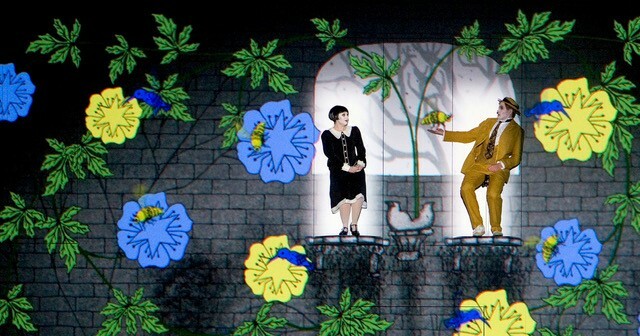 Take a look at shows like the remarkable Mozart’s The Magic Flute and so much more on www.aucklandfestival.co.nz.